Just 10 minutes from downtown La Paz is the city’s first and only luxury resort, CostaBaja Resort & Spa. 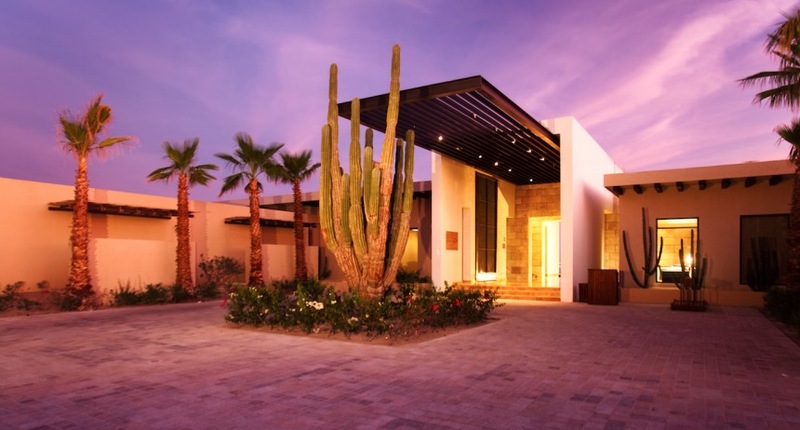 The 115-room boutique hotel is highlighted by its state-of-the-art 250-slip double-basin marina that is one of the best in Mexico and the country’s only Gary Player-designed golf course. The rooms at CostaBaja all feature furnished balconies with sweeping views of the marina, surrounding mountains and the glimmering Sea of Cortez. Like its rooms, the dining options don’t skimp on views either. Fresh Mexican and Mediterranean dishes accompany expansive views at La Pintada at the Golf Club while Steinbeck’s Restaurant (named after the Pulitzer Prize-winning and Baja-loving author) serves up marina and golf course views and a large wine and tequila selection. A breakfast buffet, pool bar and beach club are also on-site. Adventurous travelers will enjoy the wide array of water activities available. Diving, snorkeling, kayaking, sailing, yachting, wind surfing, SUP, fishing, whale watching and more are just some of the ways to spend your time. On land, visitors can try out Horseback riding, hiking, golf or spend a relaxing day at Espiritu Spa, CostaBaja’s signature spa.